Thirty-six short Chinese poems from the 12th to the 7th Century B.C. 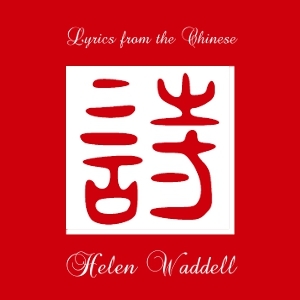 are translated into English by Irish Poet Helen Waddell. Summary by MaryAnn.